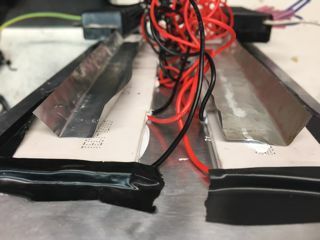 Since the winter season was approaching, I started to think about new ways to generate power to charge the "electronics battery". This a 12-volt, 55 amp hour, AGM battery I keep inside the main cabin. 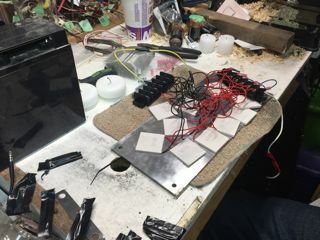 The main purpose was for the kid's low voltage electronics, my wife's laptop and to charge the on-demand hot water heater. 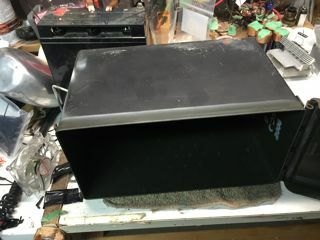 I like to save the main battery bank for big stuff; running the vacuum cleaner, LED lights and the occasional use of the DVD player for movies. 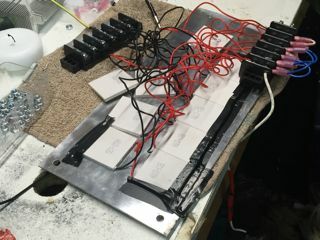 This system works, especially in the winter time when snow is covering the solar panels and the batteries charge life was short. In my mind, it doesn't make sense to run a big inverter to charge a small device. I had an idea on how to generate a few watts of power from the wood stove heat. 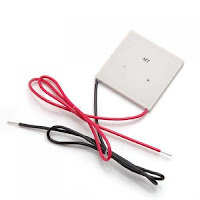 I would use a bunch of Peltier thermoelectric modules, two pieces of aluminum and an ammo box. I was hoping to have it all self-contained in the ammo box, placed next to the woodstove and charge a battery. The overall budget for the project would be less than $100. 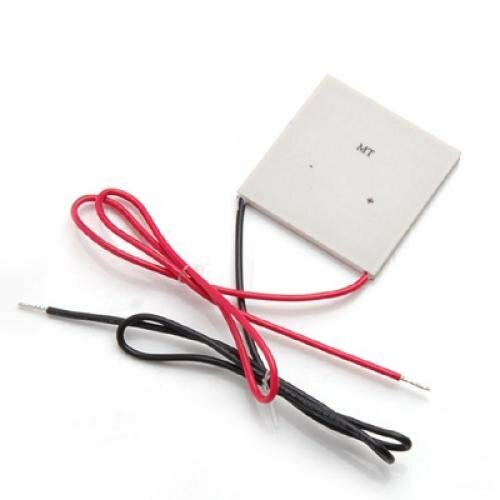 The project started off with (10) 100W TEC Thermoelectric Cooler Peltier from eBay, The cost was $3.83 each with free shipping. The model was #TEC1-12709 (12 volts at 9 amps). I should have purchased a TEG module, but the cost was too much money at the time. 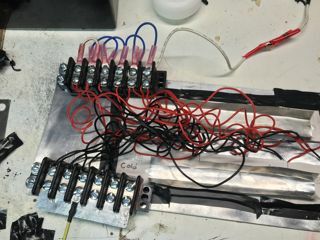 The TEC doesn't necessarily generate 100 watts, it consumes 100 watts when a battery was applied. 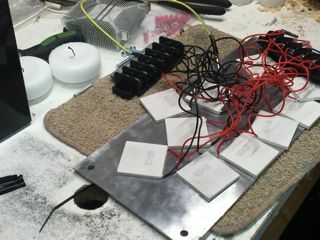 The "hot side" of the modules would be placed on a piece of aluminum and secured into place. It would then be attached to the side of the ammo box and the box would be filled with water or snow. A water jacket or block would be perfect, but I have quite wrapped my head around it. In the next week, I will mess around with this idea and see what I can come up with. Below is a few pictures of the progress. 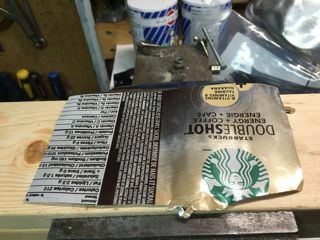 Made a crude cooling fin from a Starbucks aluminum can. 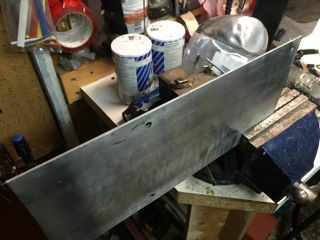 Basic cooling fins for the "cold" side. Worked better with a 12-volt fan blowing over the fins. Ammo box on it's side. That is where the generator will be fixed too.